A TMJ disorder can create much more muscle pain than the average person understands. It is estimated that as much as 70% of all pain can be associated with a myofascial pain trigger point. Trigger points are essentially bundled muscles, known as taut bands, that have developed over time as we continually use our facial muscles on a daily basis. 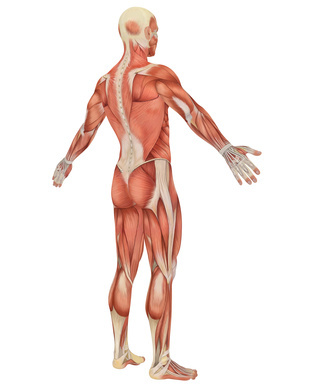 These muscles are even in use when we are sleeping, putting continuous tension on all connected tissue. People generally take swallowing for granted as an involuntary body action. We actually swallow approximately 2000 times per day, and constant swallowing in a manner that is damaging to the skeletal structure can result in referred pain elsewhere in the body. Most muscle pain begins with the taut band myofascial trigger points. This repetitive motion problem that drives much referred muscle pain can now be treated with trigger point injections. A trigger point injection is very similar to acupuncture. A tiny needle is inserted into the taut band as a method of relieving tension. The bundled muscles impact the adjacent muscle tissue by restricting or tightening adjoining muscles, which can then continue to other regions of the body. Not only can trigger point injections relieve muscle pain, but they can also improve a jaw problem in some cases. A TMJ disorder can even cause a bad bite, termed a malocclusion, and the misalignment becomes the ultimate causation for development of facial taut bands. 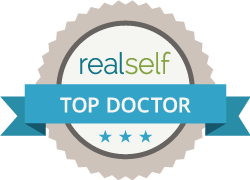 One of the best advantages of a trigger point injection is the immediate pain relief provided by the procedure. It is a relatively simple medical treatment for a problem that many people do not associate with myofascial skeletal problems. These trigger points can create pain as far away as the chest, back, and neck areas. Muscle pain sensation does not always occur as a result of problems in the location area. Migraine and tension headaches are an excellent example of how referred pain works. Trigger point injections may be a simple answer to alleviating muscle pain, but the procedure requires a dentistry specialist who understands the intricate nature of the injection. Whether the process involves a corticosteroid solution, or is just a dry needling injection to loosen the tension in the taut bands, the procedure should be done by a TMJ medical professional who can evaluate other potential problems or need for subsequent treatments.